Along with a 10.4 kW solar array at his farm near Roanoke, Steve Thomas has chickens, which add fun to the presentations he gives to groups about going solar. Since he had a solar energy system installed in 2015, Steve Thomas has spoken to hundreds of people who’d like to go solar too, but don’t know exactly how to get started. In the PowerPoint presentations he gives to various groups around his part of Virginia, Steve tells the story of his own journey from solar fan to solar homeowner — and now, solar advocate. He’d wanted solar for years, and once it became affordable, he jumped at the chance to install it on his 58-acre hobby farm in rural Rocky Mount near Roanoke. Steve’s solar panels are located in a field about 165 feet from his house. Near the end of the process, the project nearly stalled in the face of red tape from the local electric utility. But some quick lobbying with the governor’s office helped get the project back on track, allowing Steve to put his 10.4 kilowatt system online in October of 2015. 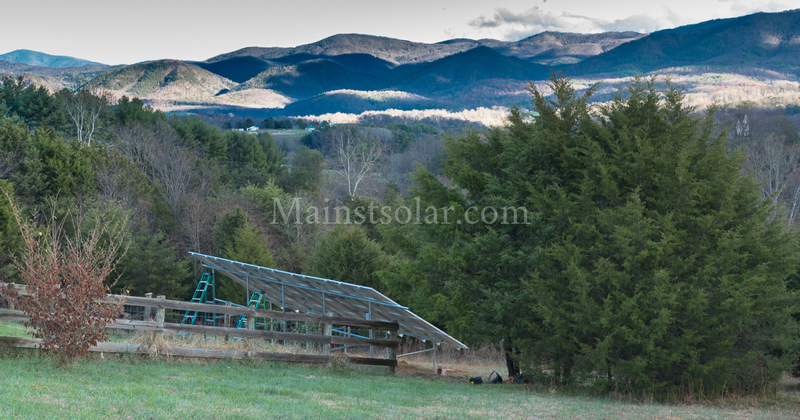 After the Roanoke Times did a story about Steve that went out on the Associated Press network, he started hearing from people all over the country who wanted his advice on how to get started in solar. 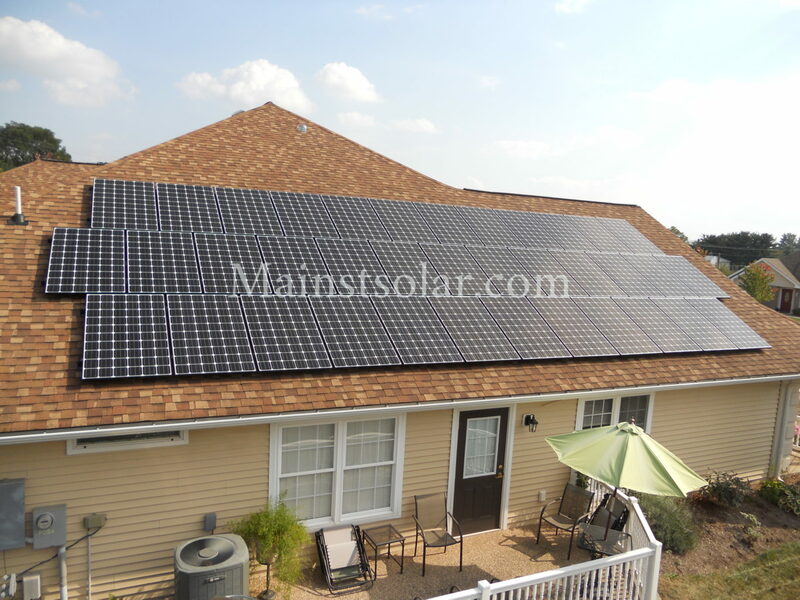 Steve is pleased with his experience with Main Street Solar. He tells us that our price turned out to be about 25% lower than what he found online. And he’s kind enough to praise the quality of our work. Steve enjoys making all his own power at home and in helping others to get started doing the same. 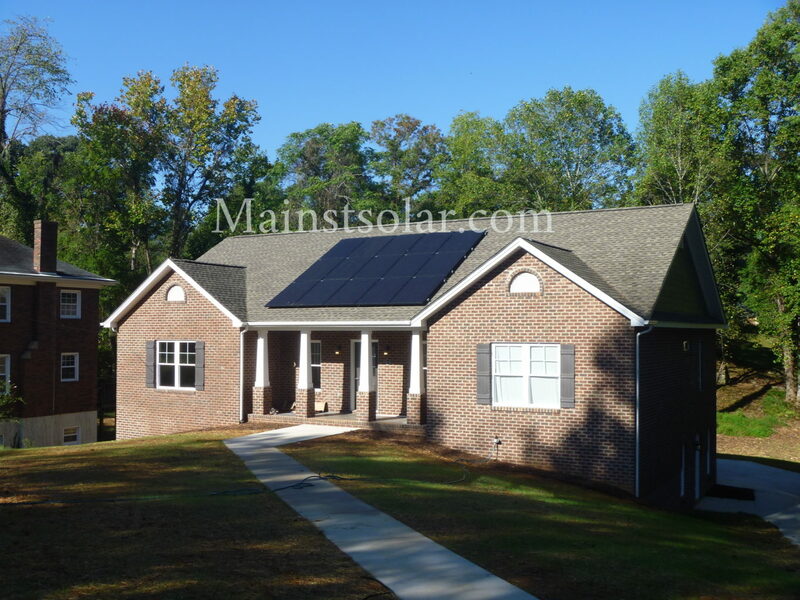 Along with some energy efficiency upgrades that made his home better insulated, the German-made panels on his property now allow Steve to generate all the power he needs himself. “My last electric bill was just $8.34,” Steve says. That’s the minimum amount charged by his utility, Appalachian Power, to maintain his monthly service. 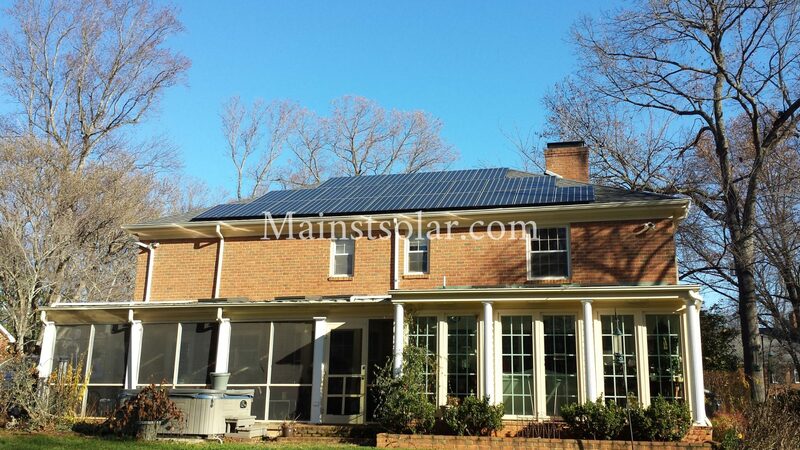 Staying connected to the grid allows Steve to take advantage of Virginia’s net metering system that allows solar homeowners to sell their excess power back to their local utility. 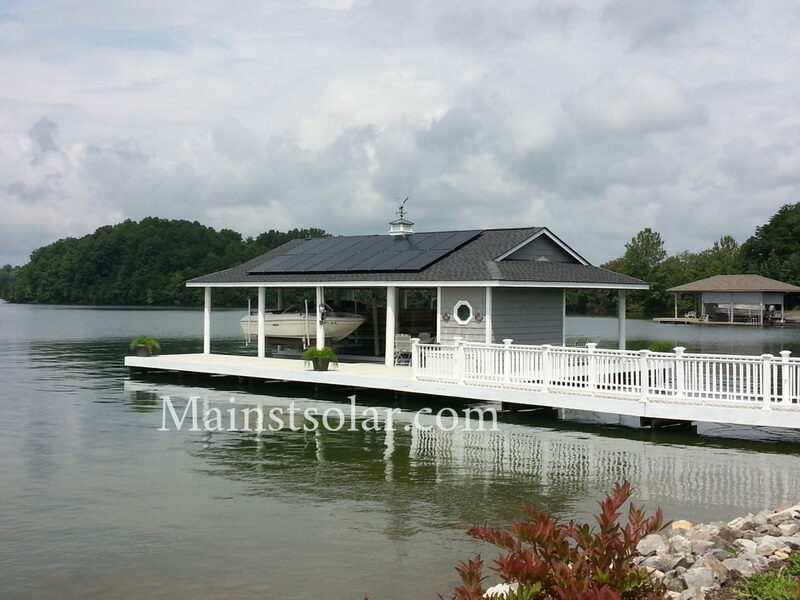 From his engineering background, Steve speaks highly of the craftsmanship of Main Street Solar. Though he spends more and more of his time these days giving presentations on solar power, Steve is not a professional solar evangelist. He earns his living as IT director for Franklin County in southwestern Virginia. But he spreads the word on solar because he believes in it. He likes being in control of his own energy and he likes being part of a movement bigger than himself — the movement to cut fossil fuels and help fight climate change. And he likes connecting with people who share his dream of going solar but need a guide to know where to start.